This is beautiful. I love the bright colors against the white background. Audrey is very lucky! 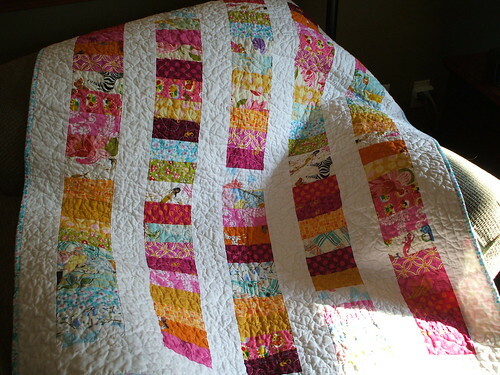 I love it – especially the pieced back! This is beautiful! I want one!!! 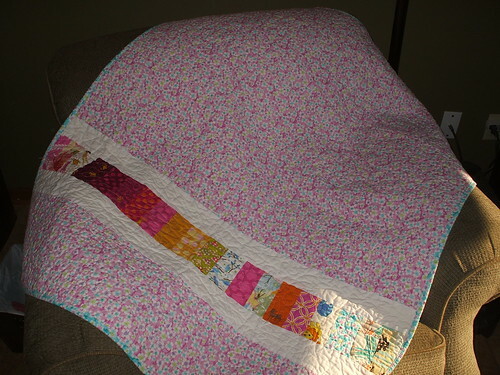 How did you do the quilt stitching? Is your machine capable of doing that or did you do it all by hand? Thanks! 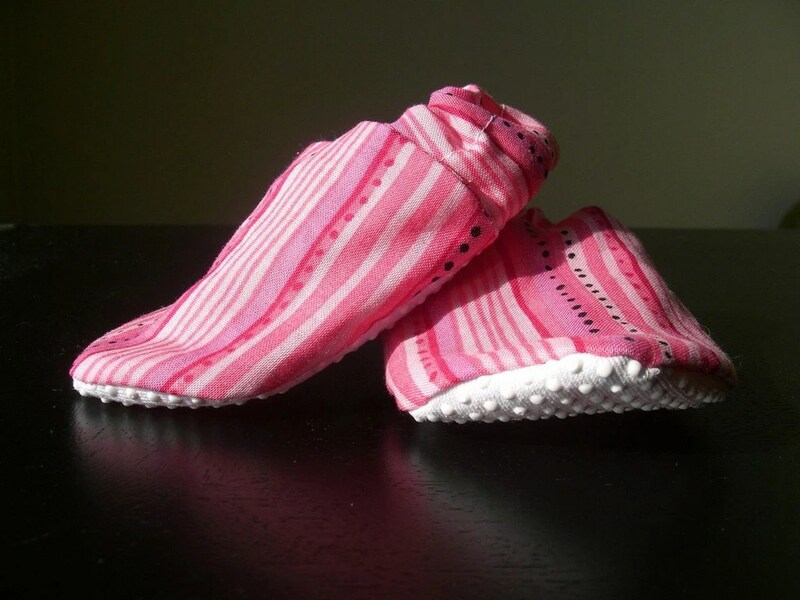 To do the quilting, I use a special foot on my sewing machine called a darning foot so I can do free-motion quilting. 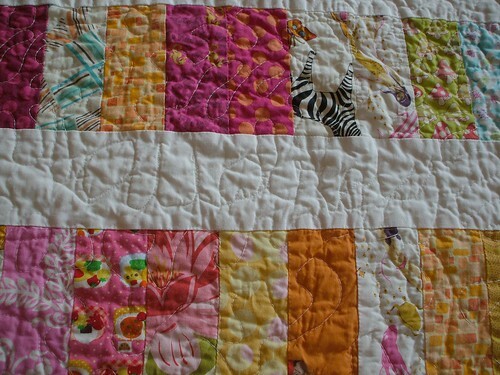 It lets me move the quilt in all directions so I can make that meandering squiggly pattern on it.